Download Corporate Office ID Card PSD Template. 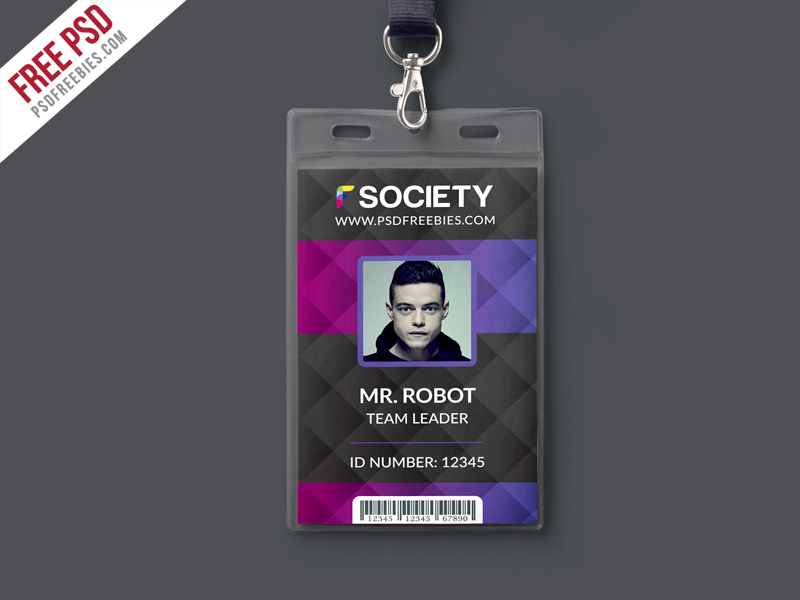 This Corporate Office ID Card PSD Template a designed for Any types of companies and Offices. Yon can also used this Template as university Card, Event Entry Card, Media Press ID Card and many more. It is made by simple shapes Although looks very professional. Easy to modify, change colors, dimensions, get different combinations to suit the feel of your Event or Corporate Office. This template download contains 300 DPI, Print-Ready, CMYK, Print Dimension 2.13×3.39 Inch Layered PSD files (Front and Back).